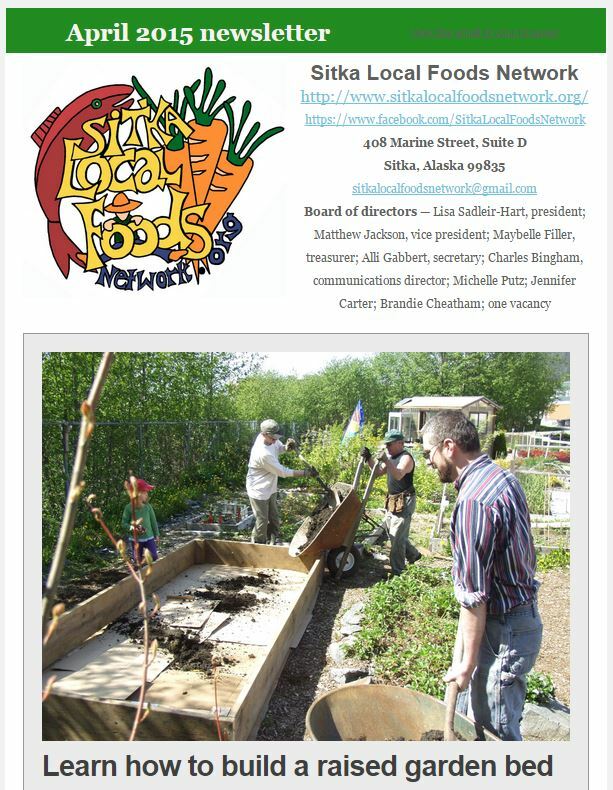 The Sitka Local Foods Network is looking for a manager and co-manager to coordinate the 2013 Sitka Farmers Markets this summer. These are contract positions, and the manager and co-manager (who reports to the manager) receive small stipends for their work organizing the six scheduled farmers markets this summer. This is the sixth year of operation for the Sitka Farmers Market, which features six markets from 10 a.m. to 2 p.m. every other Saturday from July through September at the Alaska Native Brotherhood Hall (this year’s dates are TBA pending the release of the Chelan Produce Co. schedule for when its van is in Sitka, the Sitka Farmers Market alternates weekends with Chelan during the summer). The farmers markets feature booths from local farmers/gardeners, local fishermen, and artisans and craftspeople. These events are great Sitka gathering places, and we promote local foods and other local goods at them. A detailed description of the market manager duties can be found at the link below. 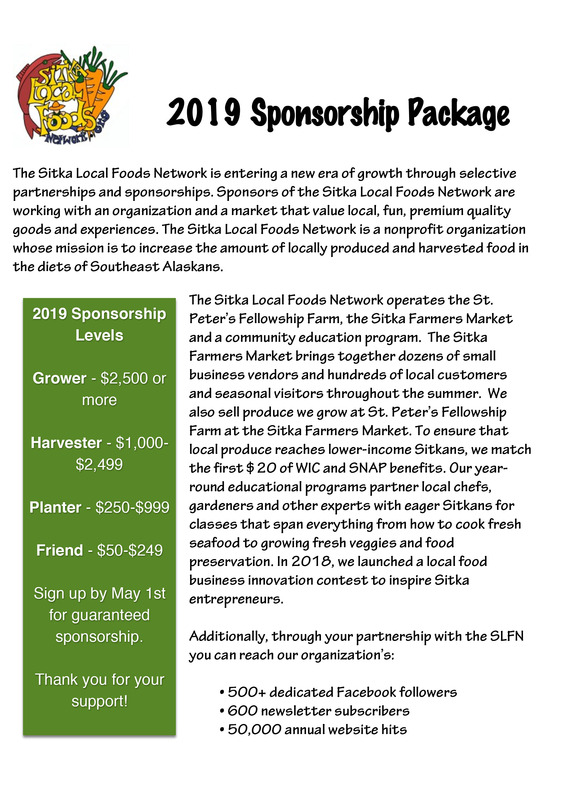 For more information or to submit applications, contact Maybelle Filler at 747-2761 or 738-2761, or e-mail the Sitka Local Foods Network Board of Directors at sitkalocalfoodsnetwork@gmail.com. The market manager of the Sitka Farmers Market reports to the Sitka Local Foods Network Board of Directors. FOOD ASSESSMENT DOUGH: From left, Sitka Health Summit Steering Committee members Ellen Daly, Elisabeth Crane and Penny Lehmann present a check for project seed money to representatives from the Community Food Assessment for a Food Resilient Sitka community wellness project, Renae Mathson (fourth from left), Sabrina Cimerol, Garrett Bauer and Courtney Bobsin. Representatives from the Sitka Health Summit recently presented a check for seed money to the Community Food Assessment for a Food Resilient Sitka project. 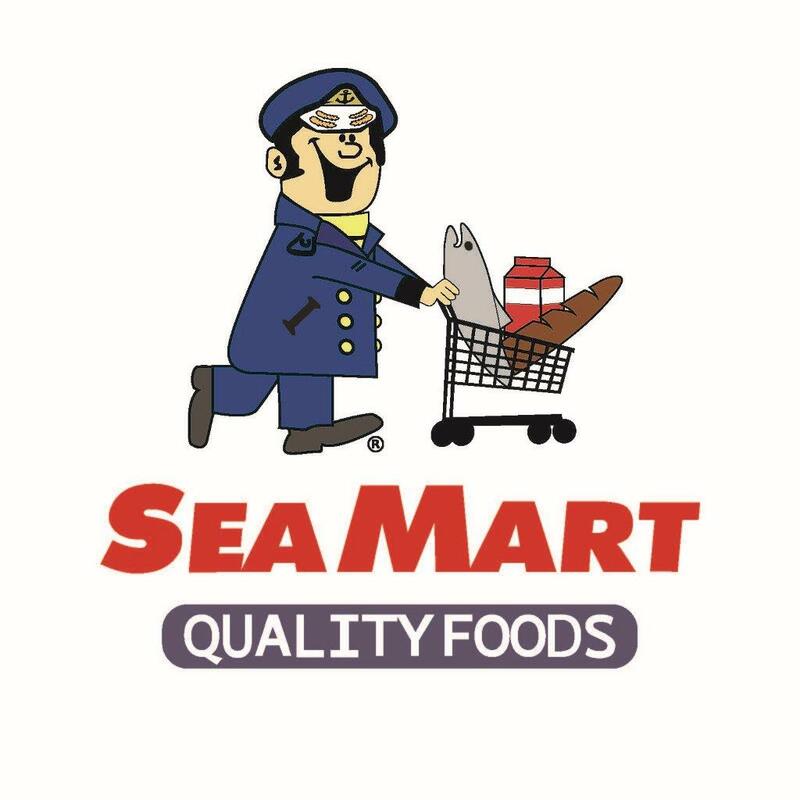 The project is one of three community wellness projects that came out of the 2012 Sitka Health Summit in October, and the food assessment will help Sitka improve its food security. The food assessment will take various forms, from polling local grocery stores and shipping companies to try and gauge how much food comes into the community to developing a survey for community members and families about how much food they consume. The project will look at the food needs in our community, as well as what’s available. It also will include a survey about how much fish and game is used in Sitka, as well as how many people gather seaweed and berries or raise food in gardens. 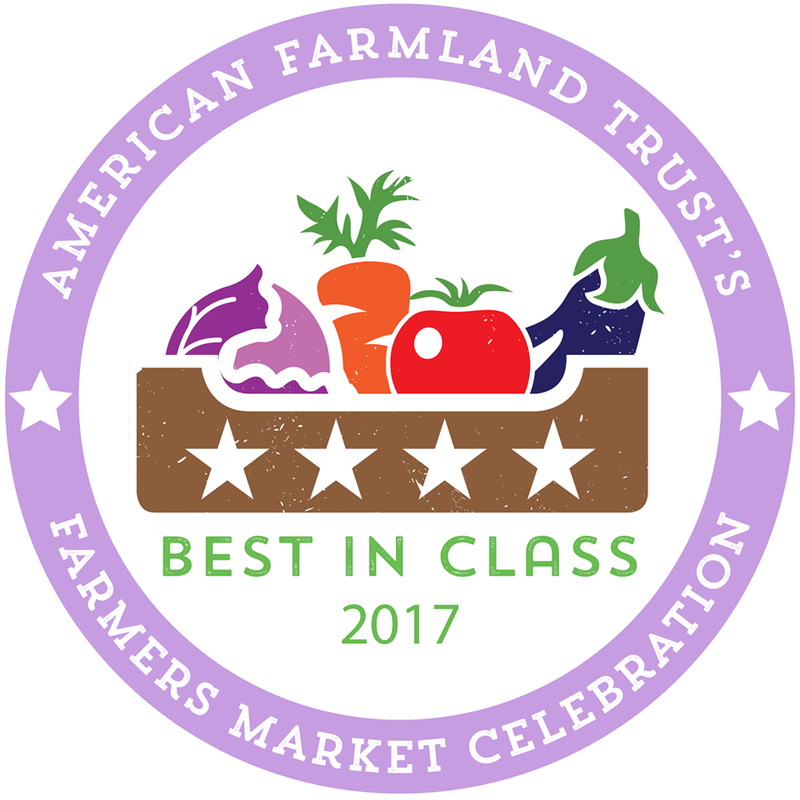 The community food assessment recognizes that everybody in Sitka has access to affordable, quality food from stable food systems. The group meets on the second Wednesday each month, and the next meeting is from 5:30-7 p.m. on Wednesday, Feb. 13, at the Sitka Sound Science Center. For more information, contact Renae Mathson at 966-8797 or renae.mathson@searhc.org, or contact Andrianna Natsoulas at 747-3477 or anatsoulas@thealaskatrust.org. Sitka residents can ask to join the Google Groups e-mail list for the project to keep up to date with what’s happening. 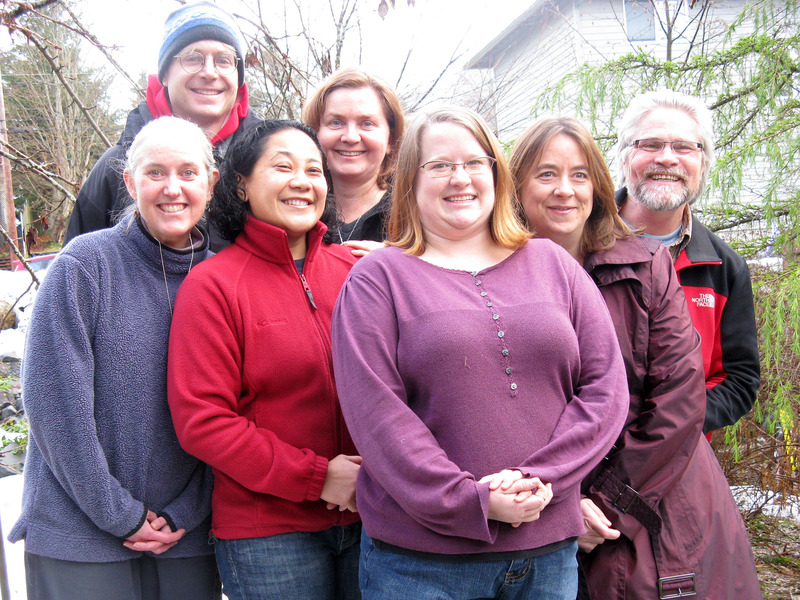 The 2011-12 Sitka Local Foods Network Board of Directors at its winter board retreat on Dec. 3, 2011. From left are Lisa Sadleir-Hart, Doug Osborne, Maybelle Filler, Cathy Lieser, Robin Grewe, Linda Wilson and Kerry MacLane. Not pictured is Tom Crane. 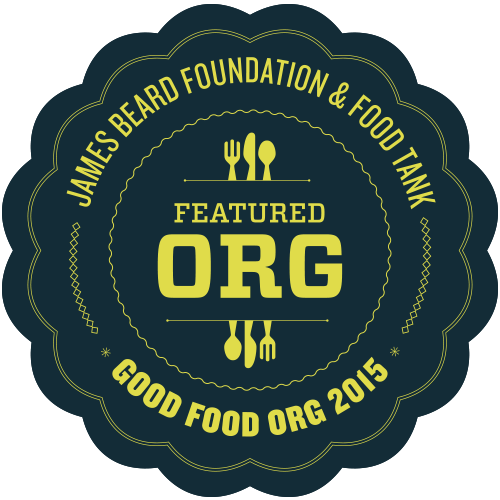 Are you concerned about increasing access to local food for all Sitka residents? Are you concerned about rising food prices in Sitka, or do you want to advocate for more community gardens in Sitka? 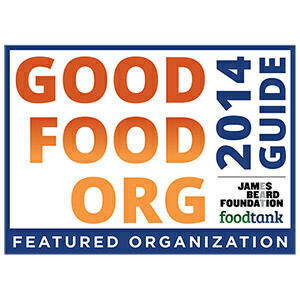 Then consider joining the board of directors for the Sitka Local Foods Network for the 2012-13 fiscal year. Two board members are needed — one to start immediately and the other to start in March when one of the current board members moves out of town. 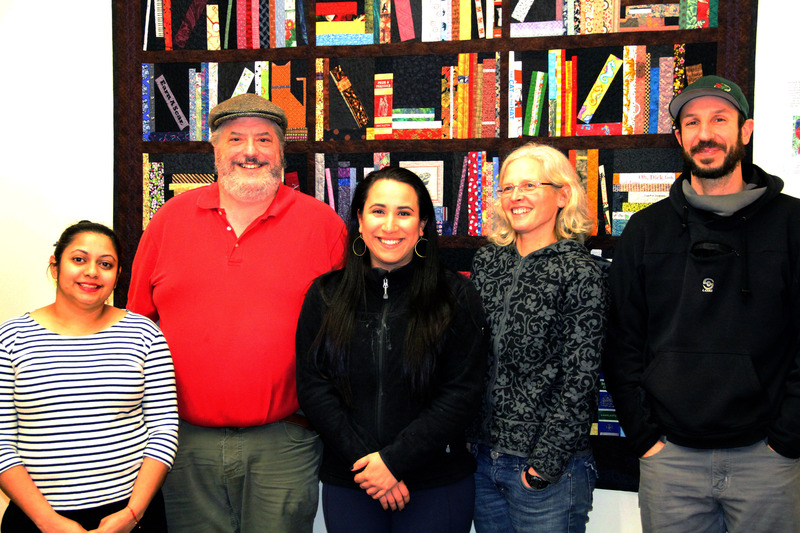 Board members help direct the Sitka Local Foods Network, a non-profit that promotes the harvest and use of local food in Sitka. In addition to setting the focus of the group, board members also help on a wide variety of projects such as the Sitka Farmers Market, St. Peter’s Fellowship Farm, Blatchley Community Garden, Let’s Grow Sitka, the Sick-A-Waste compost project, the Sitka Community Food Assessment project, Sitka Fish-To-Schools, other school education projects and more. 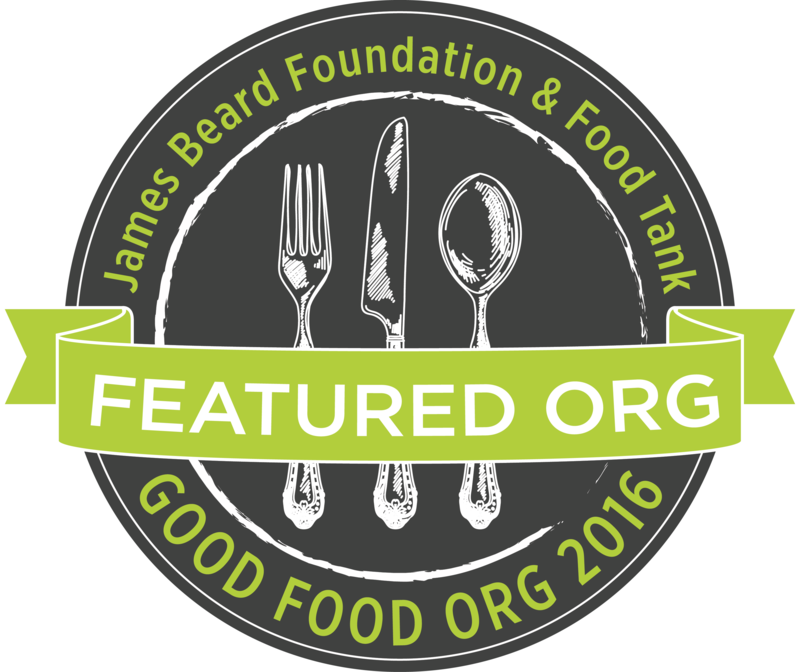 To apply for a spot on the board, please fill out the attached application and submit it to sitkalocalfoodsnetwork@gmail.org. For more information, contact Lisa Sadleir-Hart at 747-5985. We also are looking to increase our pool of volunteers who will help out during the various projects hosted by the network each year (no formal application needed, just send us your name/contact info and what types of projects you enjoy). The next Sitka Local Foods Network board meeting is at 6:30 p.m. on Tuesday, Feb. 5, at the Sitka Unitarian Universalists Fellowship Hall (408 Marine St.). 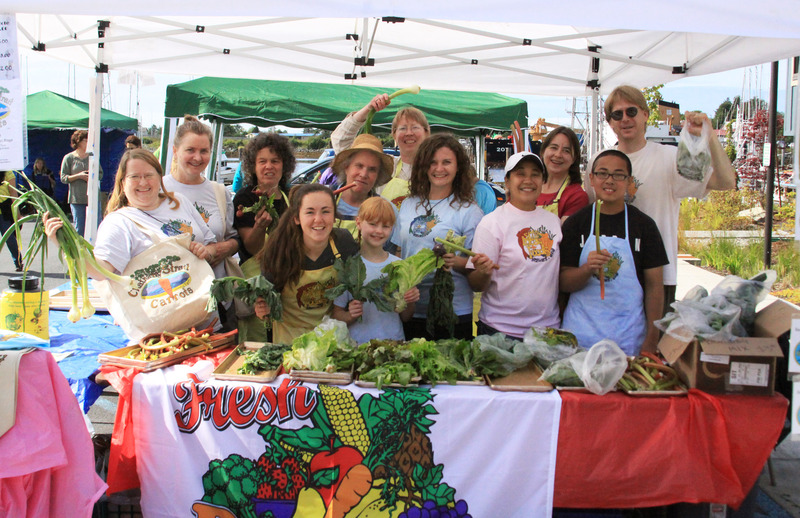 The board meets from 6:30-8 p.m. on the first Tuesday of each month, except during the summer when board members are busy working with the Sitka Farmers Market and St. Peter’s Fellowship Farm communal garden. 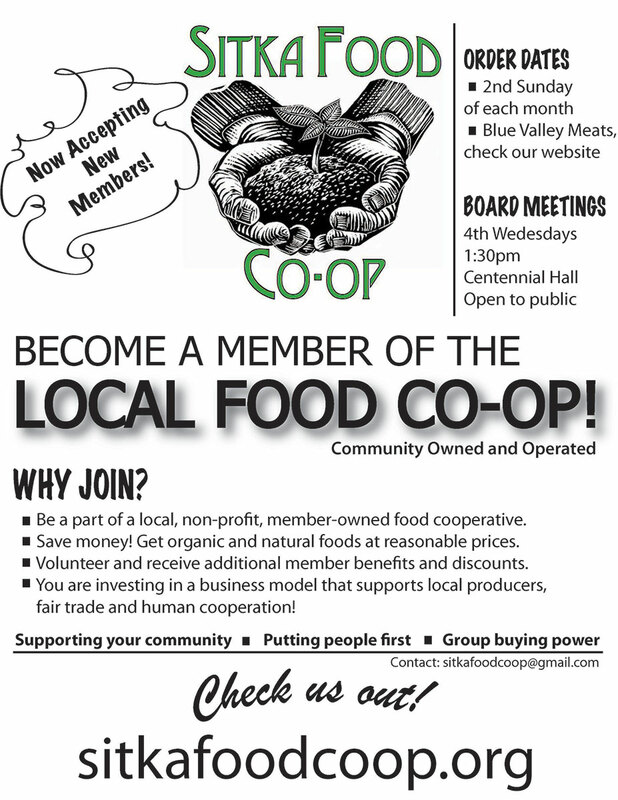 The Sitka Food Co-op is hosting a 2013 membership drive in January. The group, which helps Sitka residents pool their resources to order organic and bulk food not readily available in Sitka, has a new website, http://sitkafoodcoop.org/ (note, no www at the start of the link) where people can learn more about the co-operative, which also supports buying local and regionally produced foods. 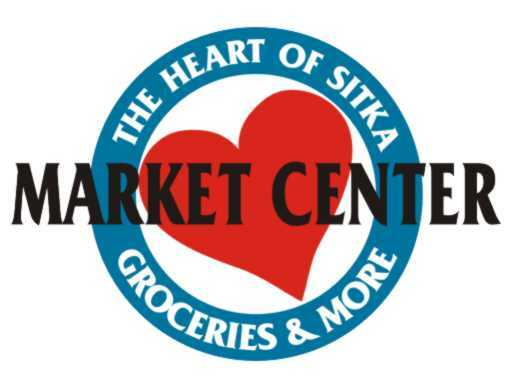 By joining the co-op, Sitka residents can buy at discounted rates. 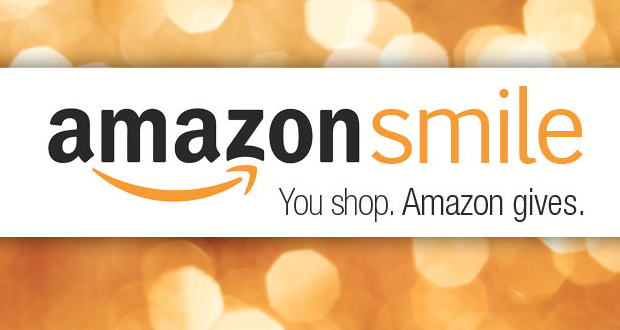 Non-members also can order, but pay a higher rate. 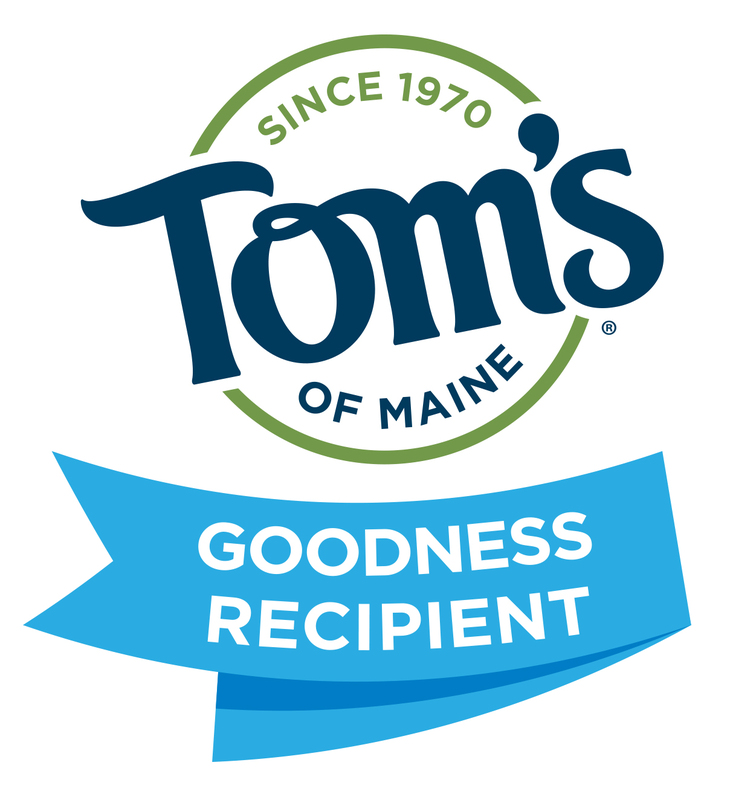 Click here to learn more about how the co-op orders food and what the costs are. The co-op typically sends in an order to United Natural Foods Inc. (UNFI) on the second Sunday of each month (there will be no February order, so the next order is due by March 10, order page requires free log-in/password), and the food arrives a week later and is distributed at Grace Harbor Church the next Monday (from 4-6 p.m. on March 18 for the next order). The group also orders from Blue Valley Meats (next order deadline is March 10). 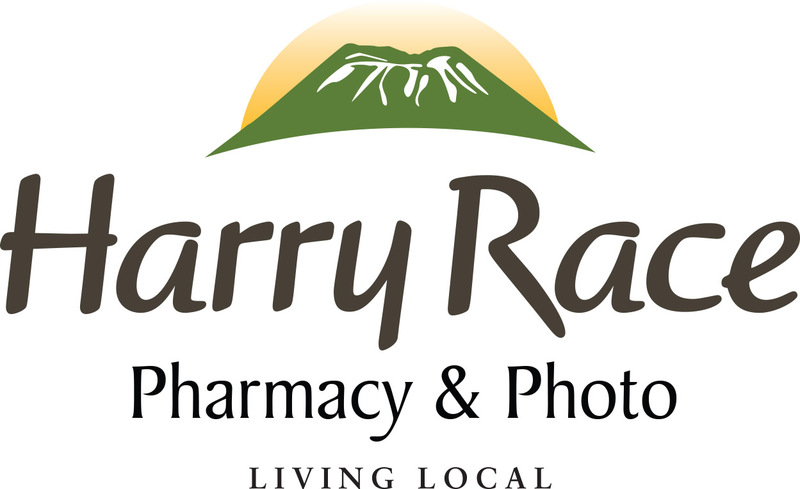 Co-op memberships are available for individuals, families and businesses in Sitka. The fee is $20 for one calendar year (all memberships expire on Dec. 31, regardless of when in the year they are purchased). Members also can vote for the board of directors and attend board meetings. For more information, send an e-mail to sitkafoodcoop@gmail.com.